1. 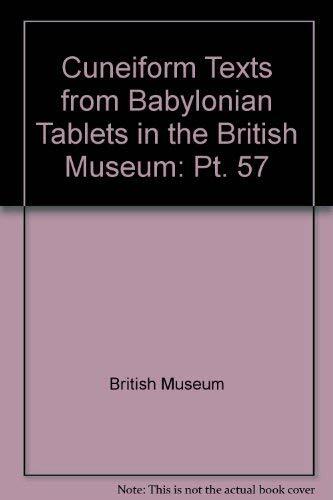 Cuneiform Texts from Babylonian Tablets in the British Museum. Part 57: Neo-Babylonian and Achaemenid Economic Texts.